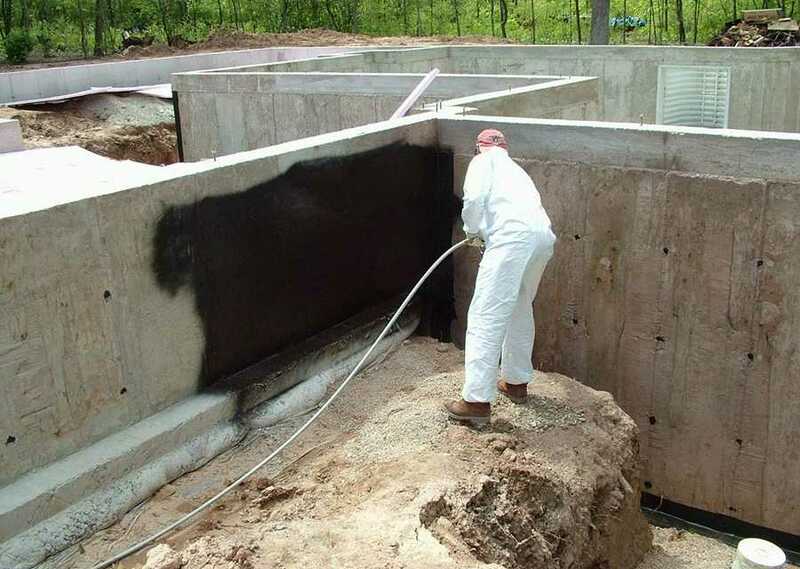 Waterproofing companies can take advantage of the “green building” movement by using products that last longer, use less resources, and are healthier for the building occupant. That philosophy has become enormously popular in the past ten years. The U.S Green Building Council estimates that the value of “green construction” has increased from $10 billion in 2005 to $53 billion this year, and shows no sign of slowing, despite the economic slowdown. There’s no doubt about it. Green is big business right now. But what is green construction, and how can waterproofers take advantage of this rapidly growing market? Dimple drain sheets are a “green” drainage product. They are recyclable, easy-to-apply, and pratically indestructable. For most building designers and owners, the desire to build sustainably is driven by a desire to use less of earth’s resources to create a structure that’s healthier to live in. That translates in many cases to using longer-lasting, less toxic materials. Below-grade insulation, which often doubles as a drain board, is considered green because it contributes to a building’s energy efficiency. Water-based systems have far fewer volatile organic compounds than solvent-based products. They’re non-toxic, which makes them safer for the applicator and the surrounding soils, and clean-up can be done with water, too. Quality water-based products are just as durable as solvenated products. Integral waterproofing, added to the concrete mix during the pour, are also considered “green,” as they don’t leach into the soil. 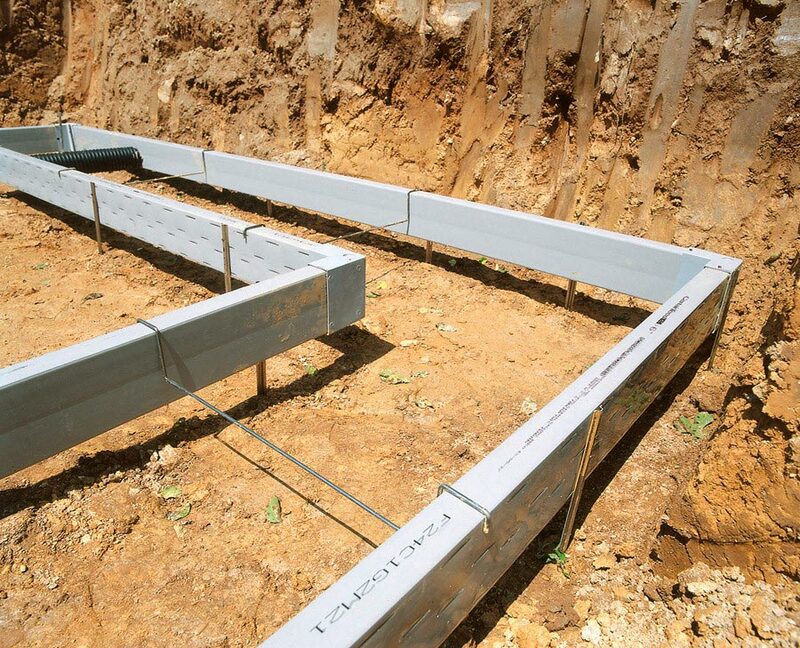 Footing drains can be used to vent soil gases outside the structure, creating a healthier indoor environment. For drainage, consider using a dimple drain sheet. They’re recyclable, easy to apply, and practically indestructible. A few contractors have found it useful to carry some sort of underslab vapor barrier and venting system. Indoor air quality is a key component of green building. Being able to vent soil gasses like radon and methane away from the structure contributes points in the leading green certification systems. Similarly, underslab insulation is frequently called for. Energy efficiency is another of the five “green criteria” that buildings are rated on. 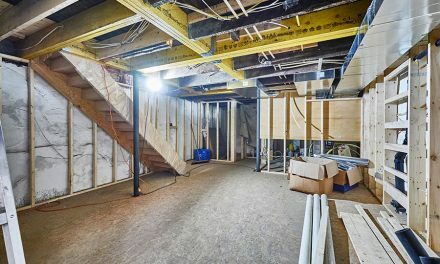 Basement repair companies are marketing crack injection and carbon fiber repairs as “green,” based on the concept that it uses far fewer resource—and costs much less—to fix an existing foundation than condemn the entire building and rebuild. Above Grade—Green buildings often use more waterproofing materials than other types of construction. For instance, many LEED-certified buildings use “code-plus” waterproofing on all above-grade components to ensure mold and mildew never appear. LMP from W.R. Meadows provide a green above-grade coating. 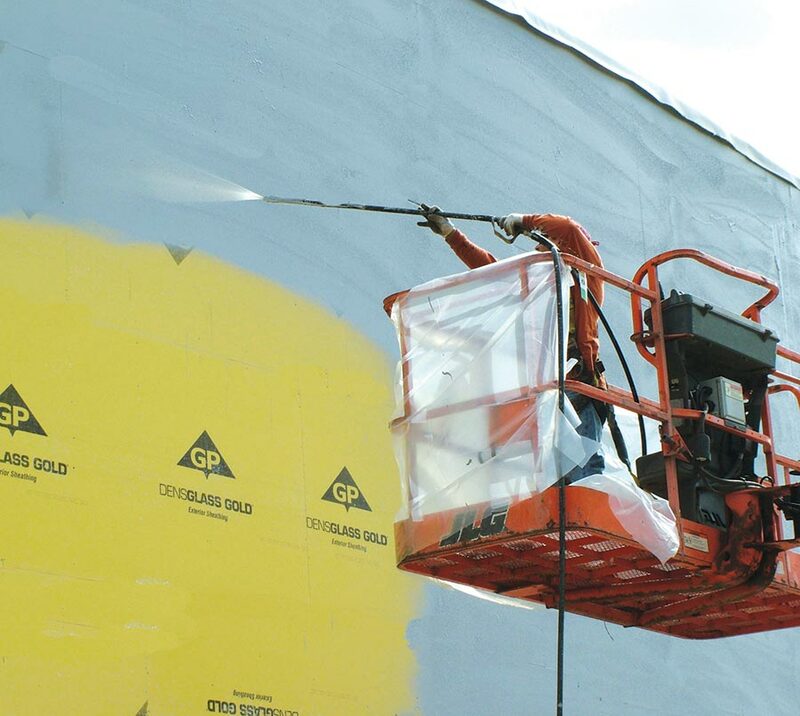 Spray-applied epoxies like Hydro-Seal from Northern Industries is another option. For exposed wood surfaces, organo-silane preservatives, like GreenShield are far more environmentally friendly than the arsenic- and creosote-based treatments used in the past. 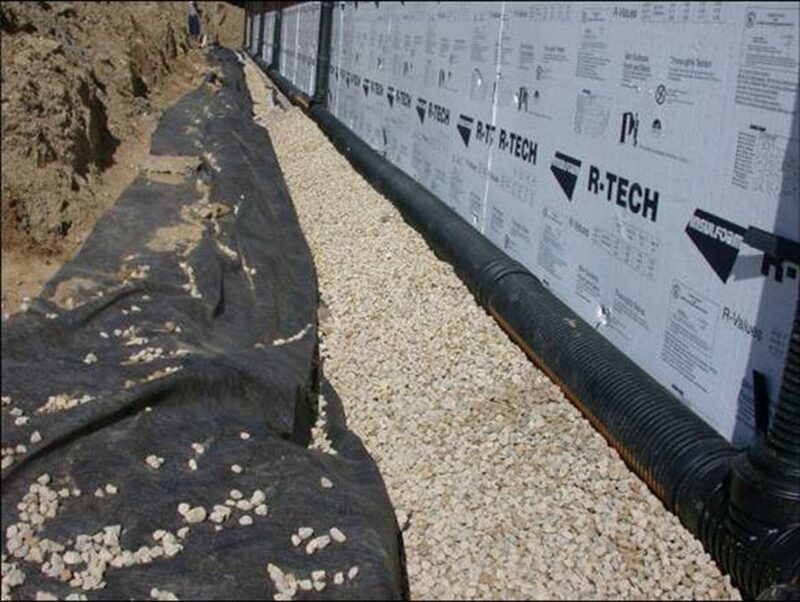 Above-grade moisture barriers are commonly used in green construction. Roofing can be considered green in any of four ways. It can be composed of recyclable materials, or it could be reflective to reduce energy use. Some place solar panels on the roof to offset the structure’s energy consumption. Others make the roof green literally, installing soil and living plants. Recyclable—A few roof membranes are made from recyclable materials, including EDPM rubber, polyethylene (HDPE), and vinyl (PVC). Sika Sarnafil introduced a program this year to encourage U.S. roofing contractors to recycle old vinyl roofing membranes. A similar program has been in place in Europe since 1994. The company ships containers and pallets to the jobsite free of charge. The materials are simply loaded and sent back to Sika with no disposal fees. The company has already recycled more than a 8 million pounds of post-consumer membrane, and more than 20 million pounds of pre-consumer factory scrap. 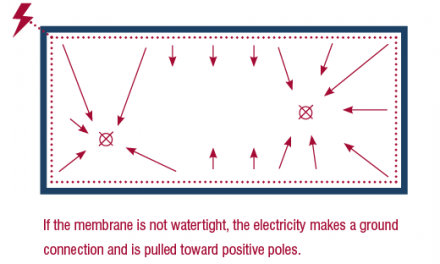 Roof membranes such as solar (bottom) or reflective (top) are also popular sustainable building technologies. Expanded Polystyrene (EPS) foam, commonly used as roofing insulation, is also easily recyclable. 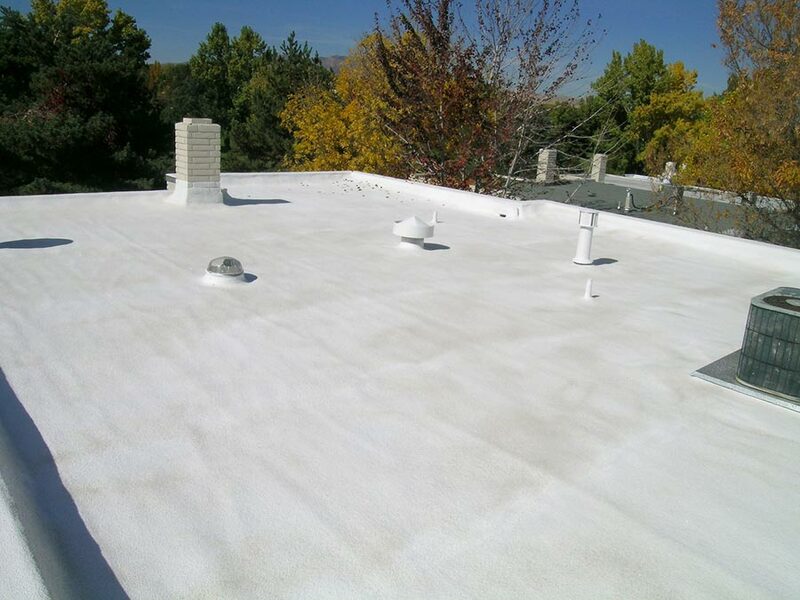 Ask the manufacturer of your preferred roofing product if they offer a recycling program for used roof membranes. If you’re dealing with a green customer, it may help seal the deal. 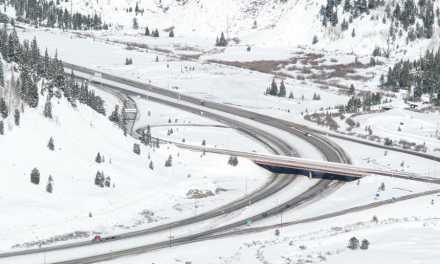 Reflective—Cool Roof Technology, often as simple as using a light-colored membrane instead of a dark one, is a serious energy-saving technique. It can reduce cooling costs by 10 to 15%. Considering that nearly 20% of energy usage in this country goes to air conditioning, this is a significant environmental move. A Cool Roof Rating Council exists and has established benchmarks for what qualifies as a cool roof. Other panels are designed to directly heat hot water, and are more efficient that photovoltaics. The hot water panel arrays are always suspended above the roof deck. Keep in mind that local, state and federal tax incentives may be available to keep costs down. 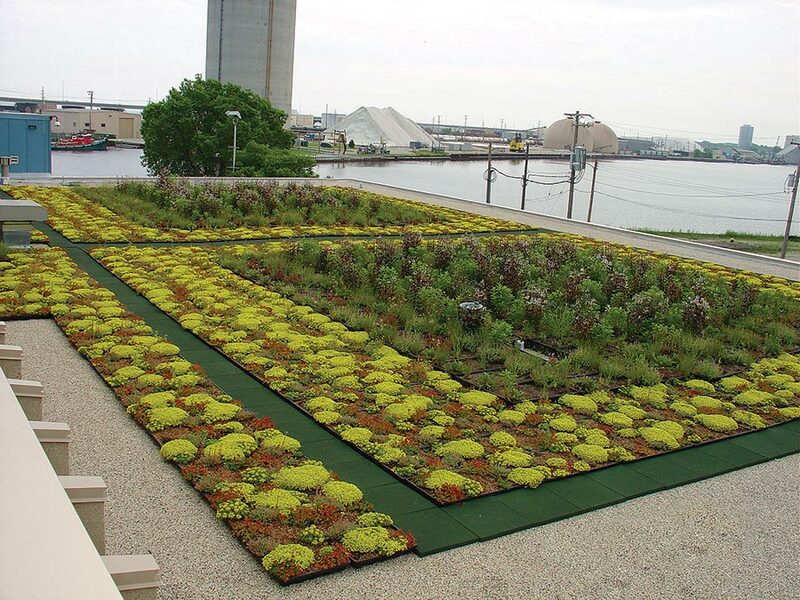 Green Roofs—The most dramatic option is a vegetated, or living roof, covered with live plants. These offer a host of environmentally-friendly features. 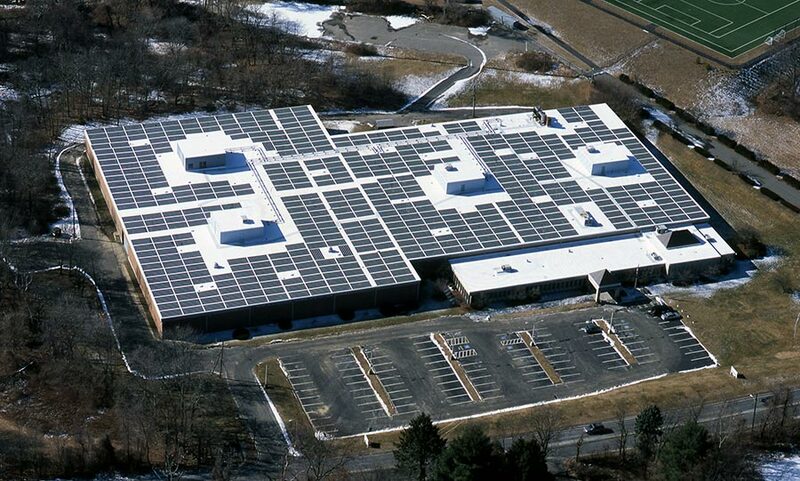 Like reflective roofs, they reduce the urban heat island effect. 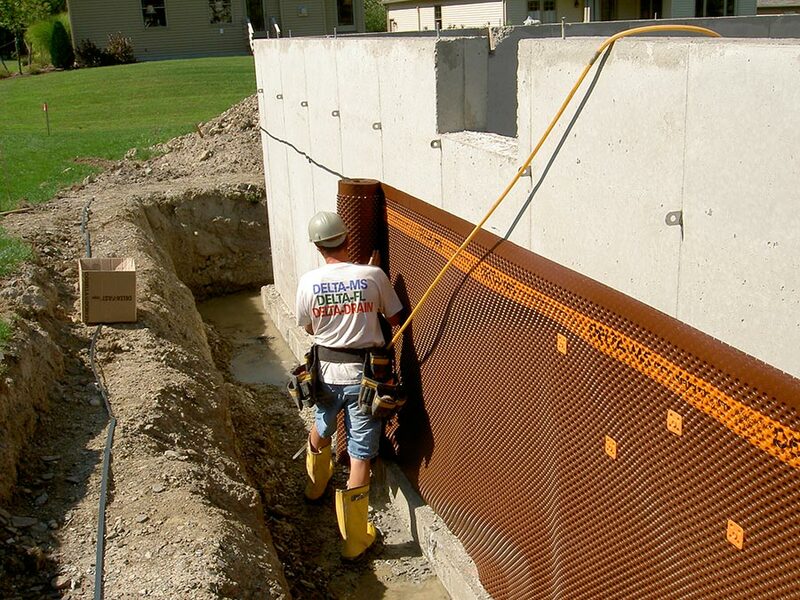 The soil matrix provides additional insulation, and reduces outside noise significantly. The plants remove pollution from the air, while their roots retain and clean stormwater. Living roofs, the most sustainable option, are becoming increasingly popular. 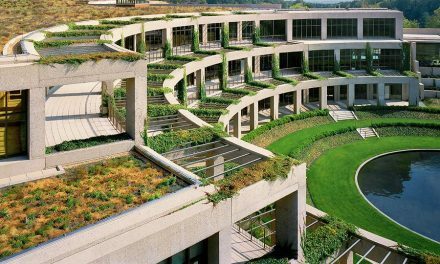 American Hydrotech, a leading supplier of green roofing products, has estimated that a properly designed green roof could contribute 14 points or more toward LEED certification, twice as many points as a reflective roof. Regardless of whether your waterproofing business is focused on below-grade, above-grade, or roof waterproofing, it’s clear that going green can boost profits—and that includes manufacturers. Houk also cautions that just using green building materials won’t ensure sustainability. He recommends taking a “building life cycle” approach to construction to ensure sustainable building design.